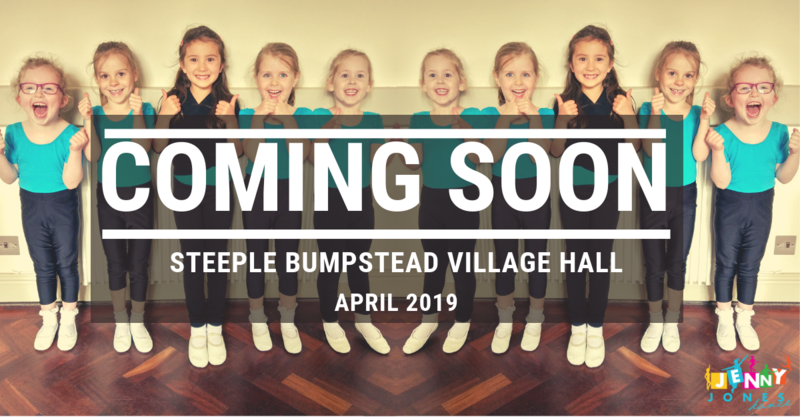 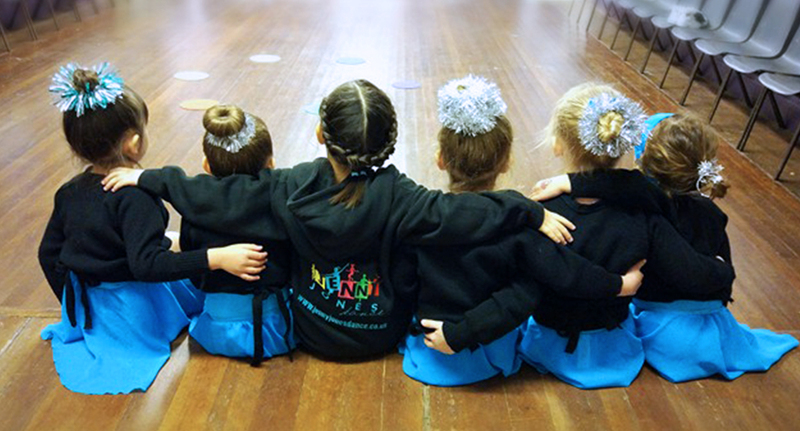 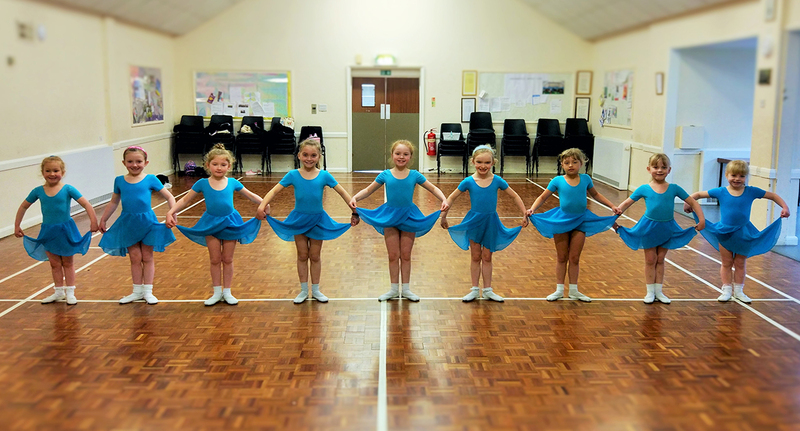 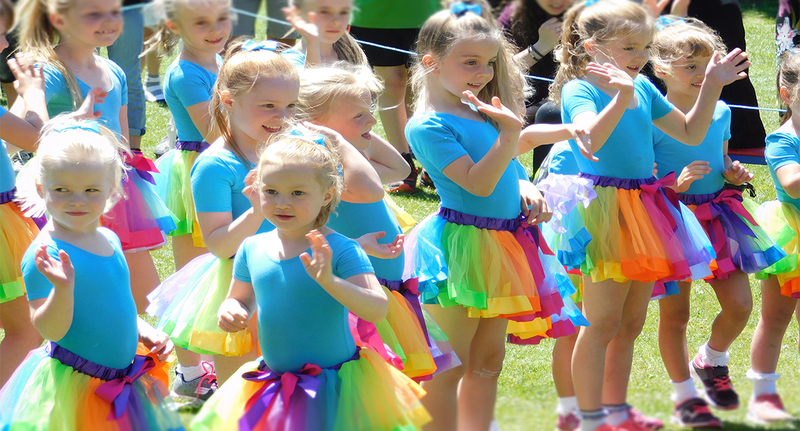 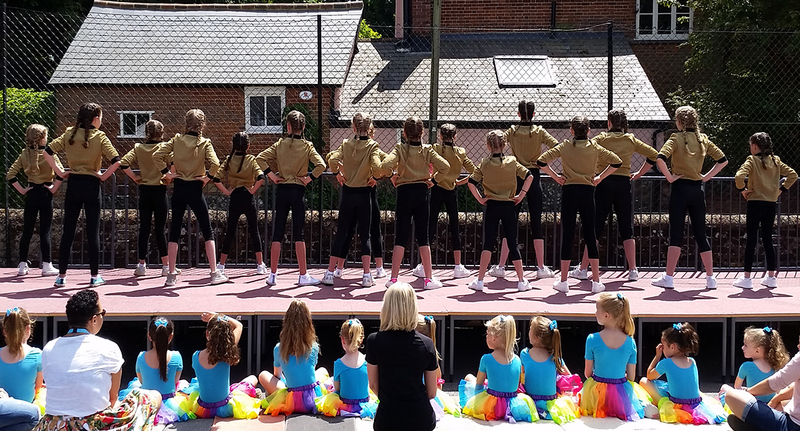 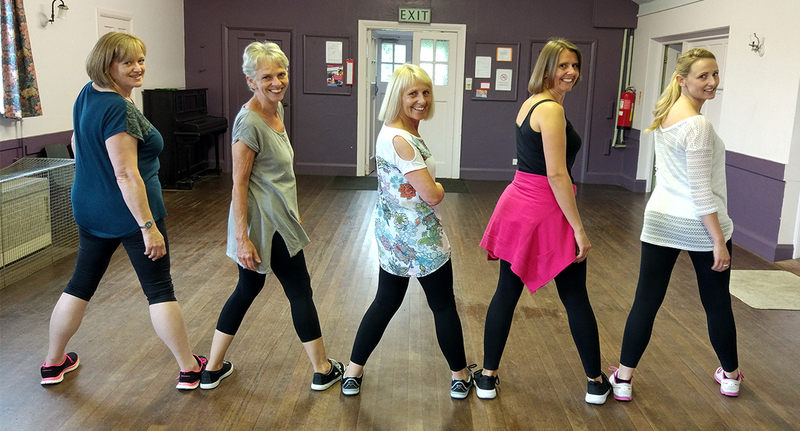 'Jenny Jones Dance' is a fun and friendly dance school with classes in Thaxted, Finchingfield and our newest venue Steeple Bumpstead, Essex. 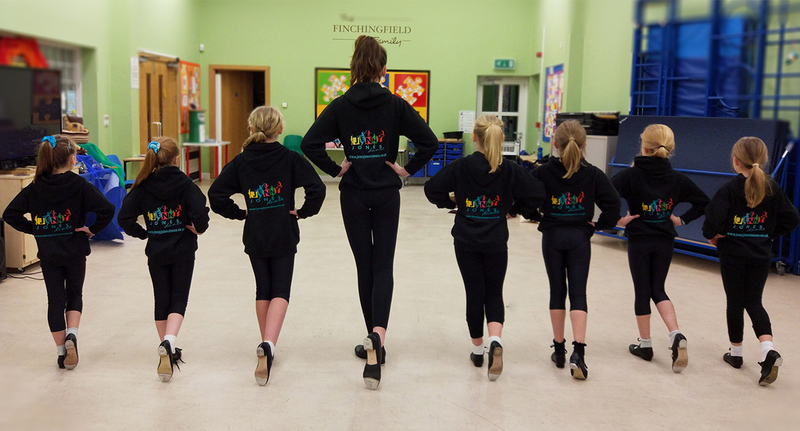 Fill in an Application Form to join today! 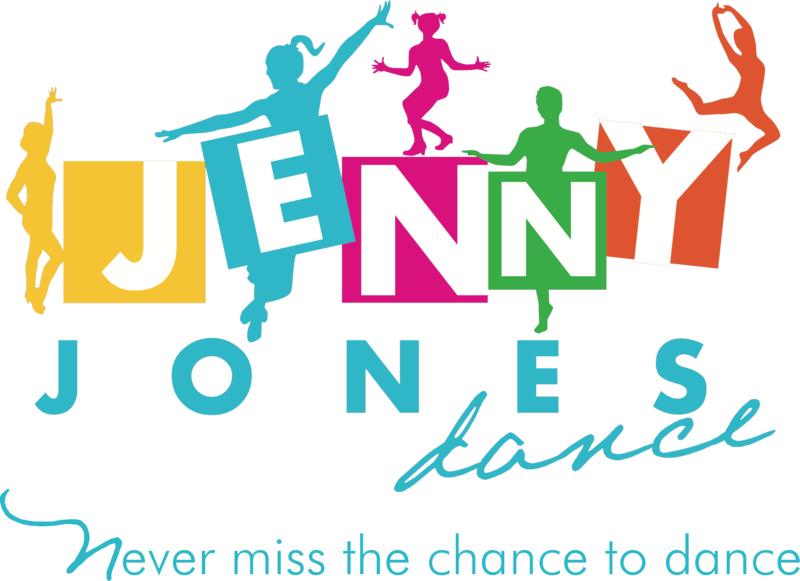 We welcome children from the age of 3 upwards, inviting them to learn how to move their bodies under the tuition of kids TV presenter Jenny Jones. 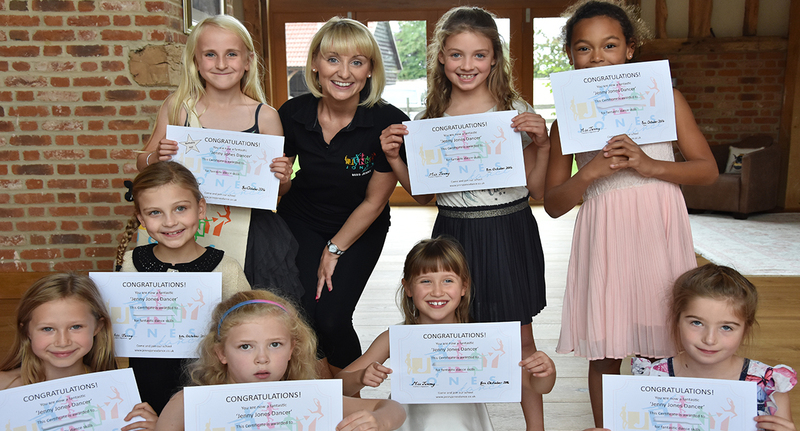 With her experience and bubbly personality she gives every child the opportunity to reach full potential encouraging confidence, creativity and most importantly the ability to have fun.